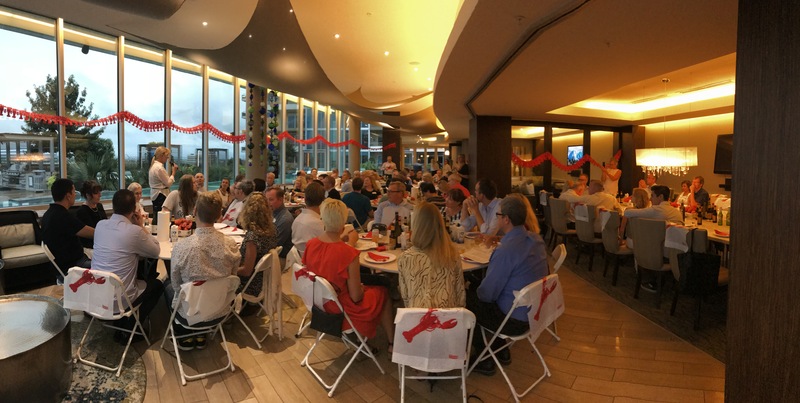 We organized a successful crayfish party (also known as kräftskiva and crawfish party) at the Dallas Design District on Sept. 8. We shared this unique yearly tradition with our Swedish Women’s Educational Association International, Inc. (SWEA) and Swedish-American Chamber of Commerce (SACC) Dallas members and friends. We had lobsters, crayfish, pies, and other delicious delicacies! Candy People and Tetra Pak USA sponsored candies and drinks in Tetra Pak packages, respectively. 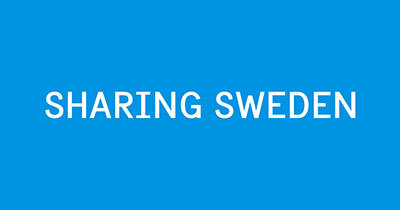 Of course, the festivity wouldn’t be complete without singing a selection of Swedish songs! A crayfish party is a traditional Nordic summertime eating, drinking and singing celebration with Swedish roots. It’s usually held in August, based on the 20th century tradition when the crayfish harvest was legally limited to late summer.